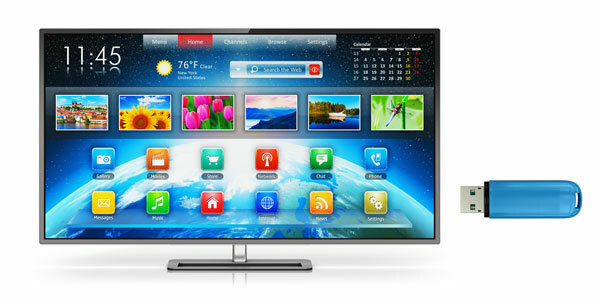 Your Organization's News, Announcements, and Images Anywhere, Instantly! 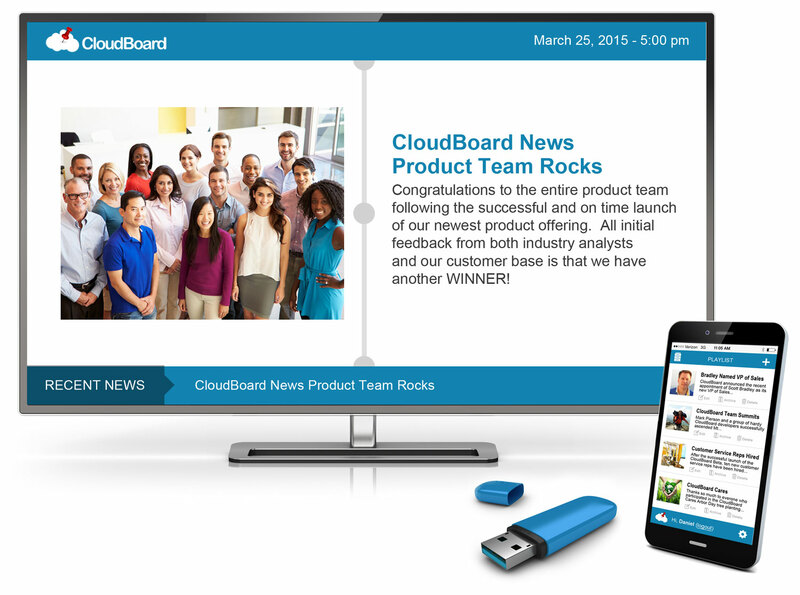 CloudBoard News gives you the power to get key information where it needs to go- instantly! Easy to use and inexpensive, yet highly sophisticated and powerful, the future of organizational communication is here. 2. 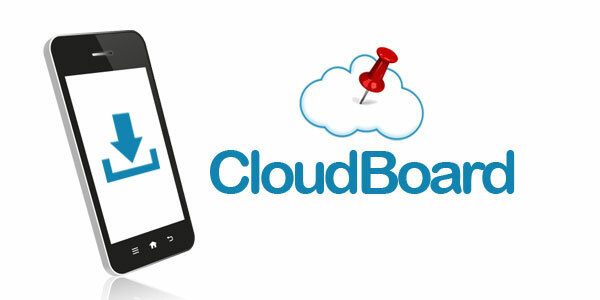 Download the CloudBoard News app from the Apple App Store. Congratulations! You are now using the future of organizational communication. 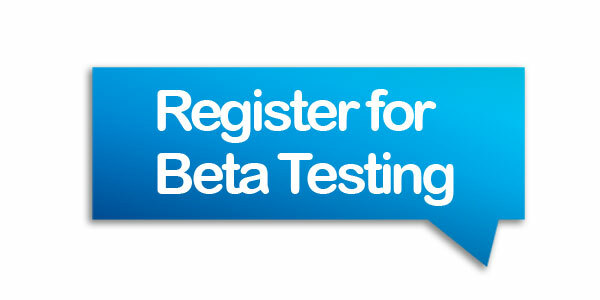 Broadcast key messages anywhere, instantly. Can’t wait to try out CloudBoard News? Curious to discover more? Apply to be in our Beta program, and you’ll have a chance to experience the power of CloudBoard News before anyone else.